We would like to thank FSP for supplying the review sample. FSP is one of the largest PSU OEMs with close ties to some of the major PSU companies, including be quiet! and EVGA. 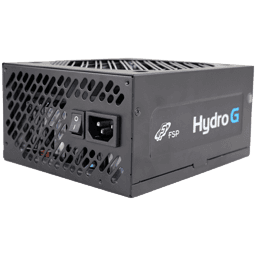 Their latest release is the Hydro G series consisting of three members with capacities of 650 W, 750 W, and 850 W. According to FSP, these PSUs are mostly for gamers and modders because of their exchangeable side stickers and nice externals. 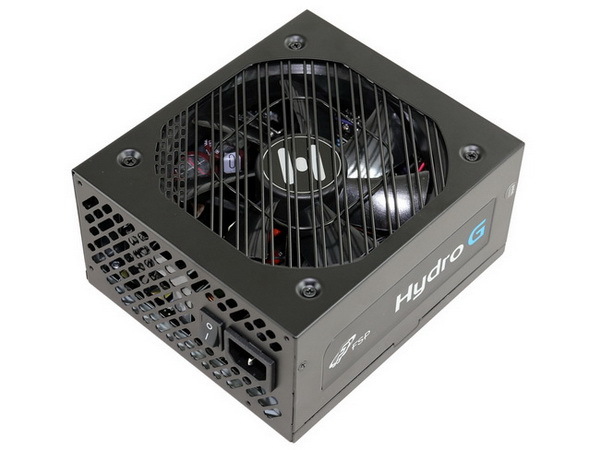 The Hydro G models use a high-end platform with Japanese capacitors and an FDB (Fluid Dynamic Bearing) fan. All of these also feature 80 PLUS Gold efficiency, come with a fully modular cabling design, and a semi-passive option, which will help keep noise output low at light and mid loads. The HG750 will be on our test bench today. This unit belongs to a highly popular wattage category strong enough to feed a powerful gaming system equipped with two VGAs. Its capacity also allows it to offer good efficiency at light loads, an area where higher capacity units usually aren't as efficient. High-end GPUs were very demanding until only recently and could, as such, only be run with high-capacity PSUs, but that changed with NVIDIA's Maxwell GPUs that consume much less than previous high-end GPUs or most of AMD's current offerings. The HG750 will be enough for a SLI system with two GTX980s and a strong CPU that won't bottleneck the system. Only should you decide to build a strong Crossfire system will you need a PSU with a capacity of 1 kW or more ; that is, if you plan on overclocking those cards.